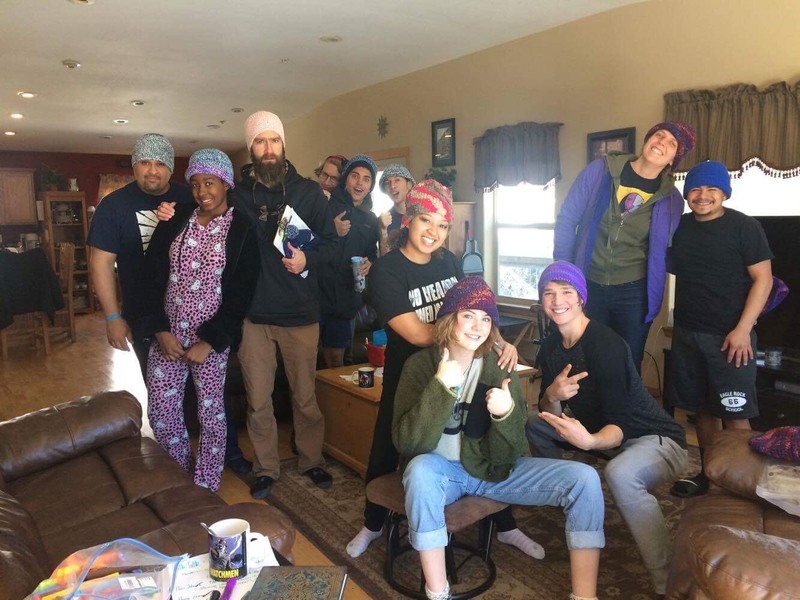 At the beginning of each trimester here at Eagle Rock School, student residents and staff of our half-dozen on-campus houses participate in informal house retreats that last the better part of two solid days. And fun is right there on top of the agenda. In anticipation of another trimester of hard work and community building, these house retreats place an emphasis on fun, community building, and great food. It’s also a time for students and staff members to work on relationships, conduct serious conversations about the trimester ahead, build community and continue to develop their house culture. 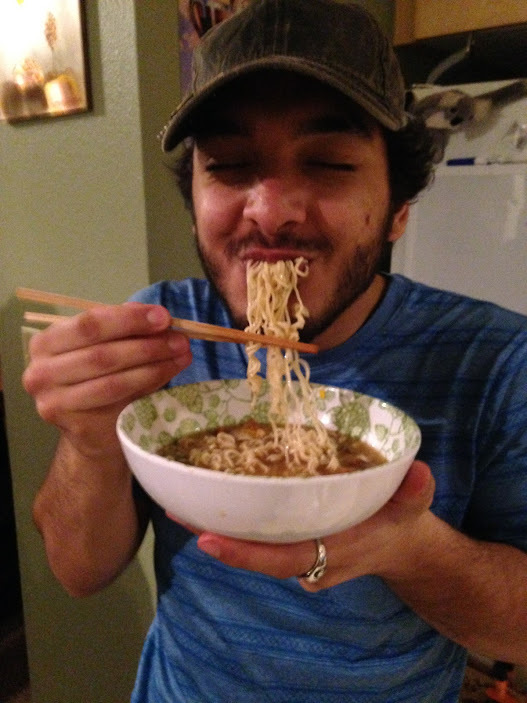 But it’s also the final hurrah before attending classes, and receiving and working on homework assignments. There are house meetings to be attended, leaders and intramural captains to be elected and a no-nonsense discussion of the mission statement for each house. All necessary, considering these houses are, essentially, a smaller community within Eagle Rock that encourage and foster camaraderie and team membership. In other words, what comes around goes around. And when we build a positive community within the houses, those aspects then spread to the Eagle Rock community at large. And not to neglect the fun part of these two-day events, students and staff do cook and share meals together, and reconnect through games, activities and one-on-one discussions. 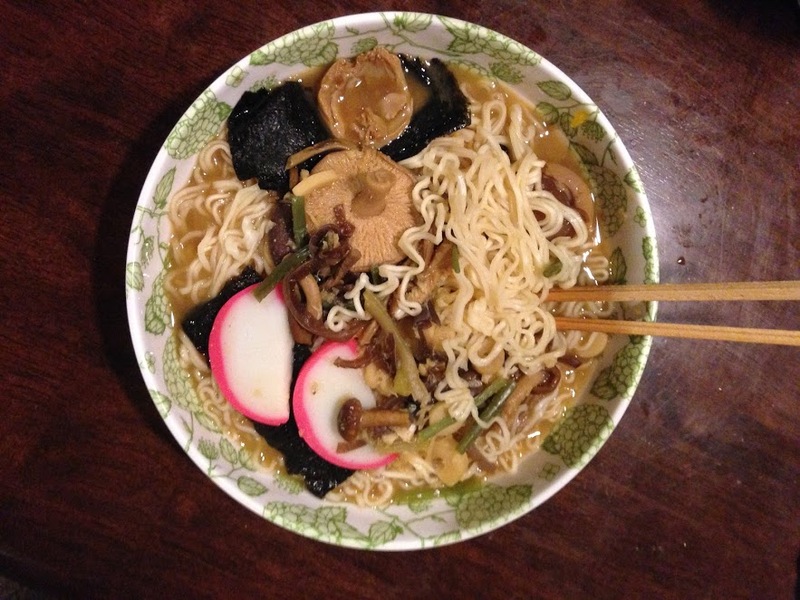 Spruce House: Students cooked homemade Japanese ramen, jumped at Fly High (trampoline park) in Ft. Collins, worked on team building, held discussions about house culture, enjoyed a fancy dinner out and saw a movie. 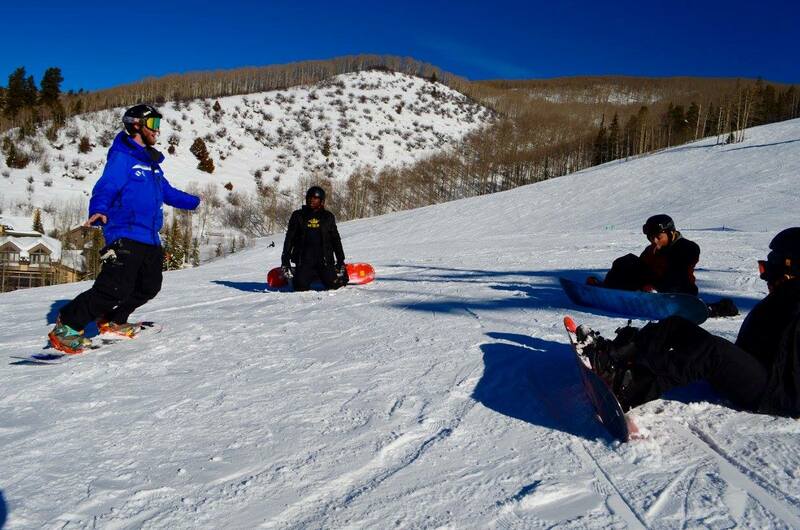 Juniper House & Ponderosa House: Both houses took a trip to the Ski and Ride School at Beaver Creek, Colo., with the support of SOS Outreach and the generosity of Vail Resorts. 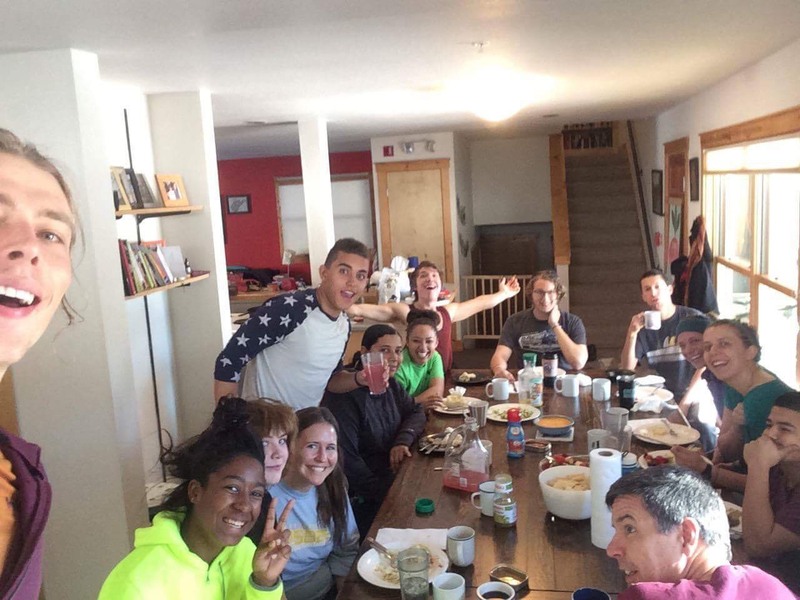 Lodgepole House: Public Allies Teaching Fellows Jordan Cerna (outdoor education) and Josue Quintana (music) cooked an amazing dinner on Monday night for Lodgepole’s residents. 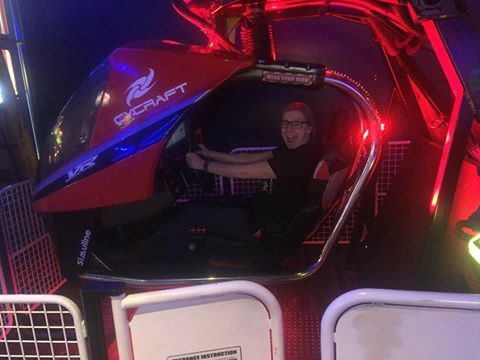 Tuesday saw the residents head off to a local Escape Room (a physical adventure game in which players are locked in a room and have to use elements of the room to solve a series of puzzles and escape within a set time limit) and the GameWorks gaming center in Denver. And team building and goal setting were also on the game card for the week. Pinon House: Pinon’s three advisories faced off in the kitchen for its annual Pinon Top Chef competition. They also practiced floor hockey skills and enjoyed some game action at a local Dave & Busters. Aspen House: Ice-skating, bowling, and movies were on the agenda, along with team challenge cookoffs. House members also took time to relax and set their sights on a successful trimester ahead. Check back next week for a wrap up of EagleServe, which also takes place this week here on campus and in Estes Park. 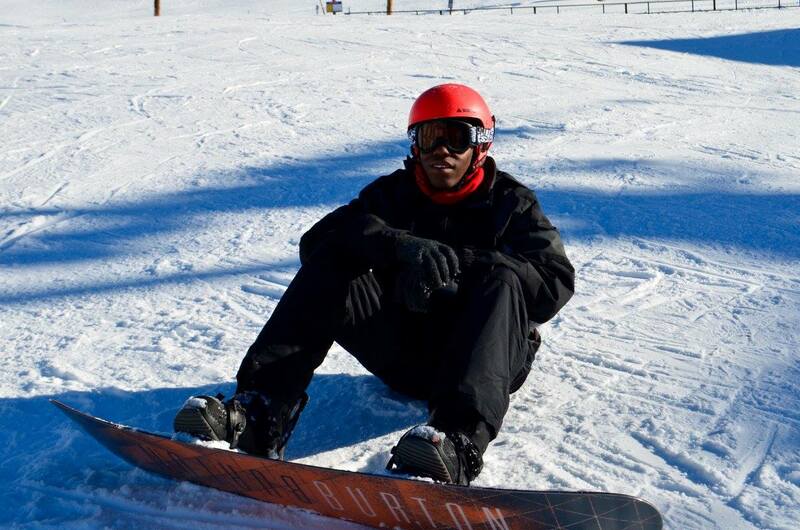 This entry was posted in Life at Eagle Rock School and tagged Fly High, GameWorks, House Retreats, Jordan Cerna, Josue Quintana, Juniper House, Lodgepole House, Piñon House, Ponderosa House, SOS Outreach, Spruce House, Vail Resorts.